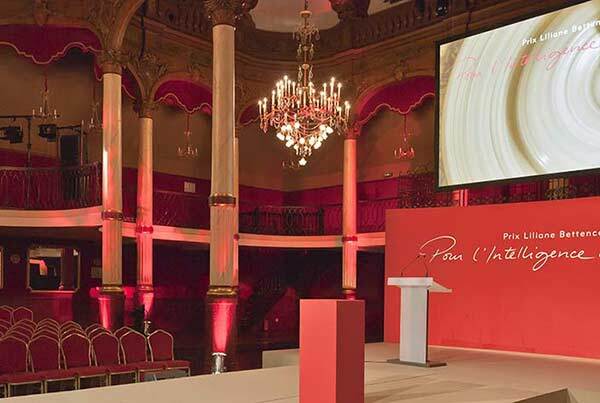 At Clamens Design, we conceptualize, design, sketch, and produce all your 9 to 2000 m² stands, anywhere in the world. We respond to your marketing issues with a customised project designed to generate traffic. 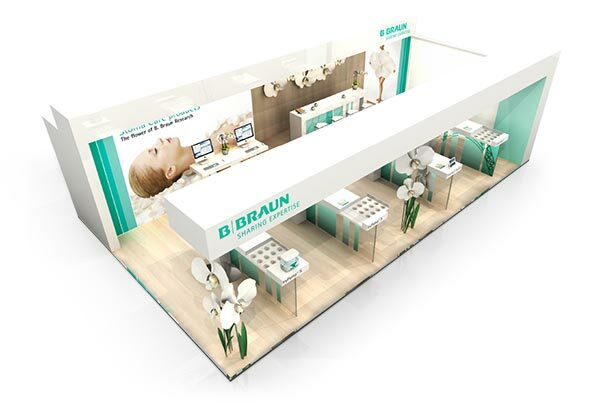 Sensitive to our clients’ environmental and budget concerns, we also offer flexible and eco-responsible solutions, with modular stands reusable for several trade fairs. The exhibition stand is a critical BtoB and BtoC tool businesses need to present products and services and forge a special relationship with their customers. 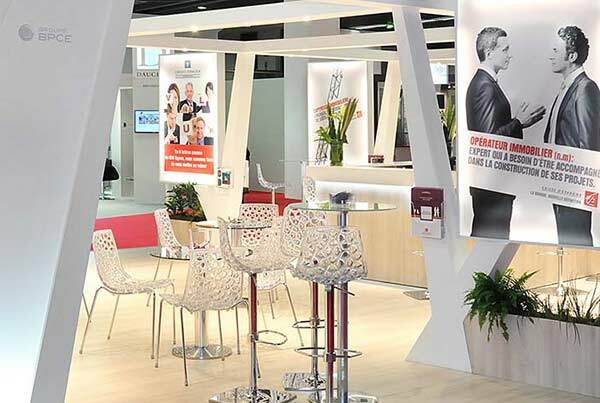 With much at stake, it is necessary to identify an agency that will listen, advise, and support clients at trade fairs in France and abroad. For the past 50 years, we have developed a network of reliable and loyal partners to accompany you anywhere in the world, with the same quality services and finishing, and always at market prices. Are you planning to participate in a trade fair or event in France or abroad? Join us and join us in meeting the challenges our customers are facing.